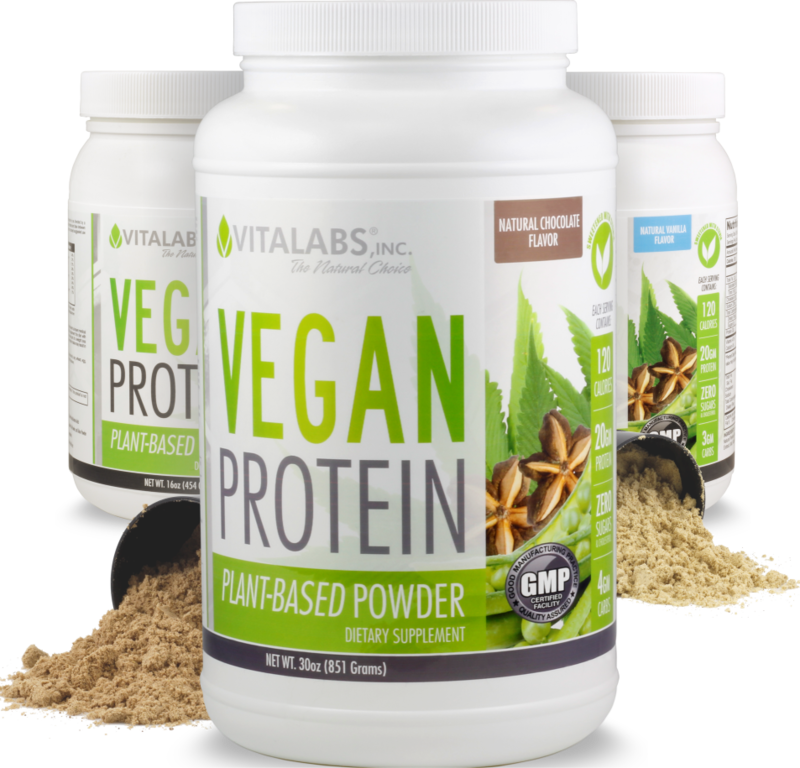 Our new Vegan Protein combines three powerful plant-based protein sources, fusing the individual benefits of pea protein, organic hemp protein, and sacha inchi protein. Our line of premium gummy vitamins make getting your daily nutrition a fun and delicious experience. From daily multi-vitamins to specifics such as Biotin and Vitamin C, our tasty fruit-flavored gummy vitamins are made from carefully selected ingredients and meet our high quality standards. 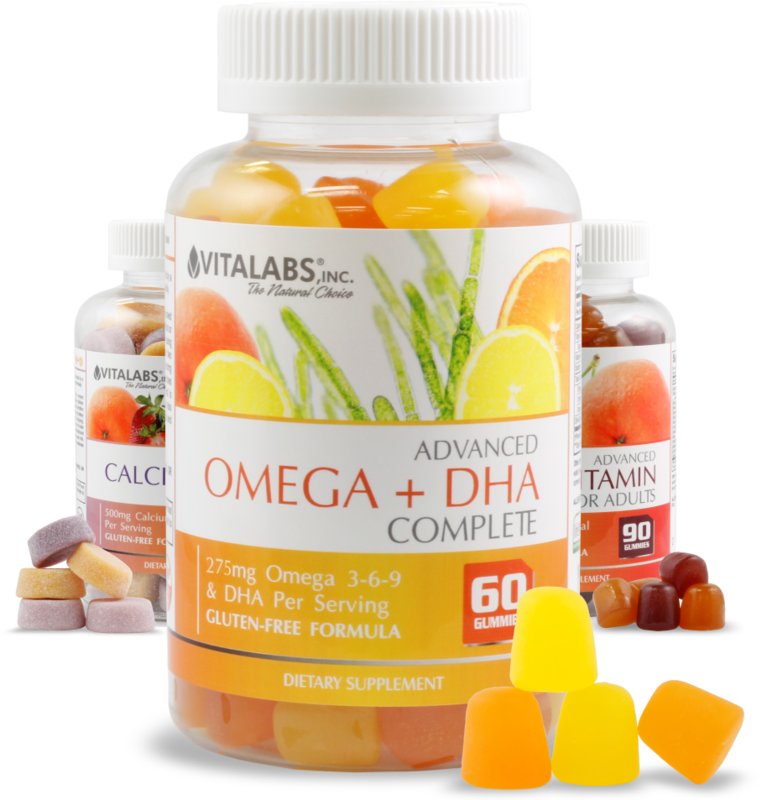 Vitalabs offers you a base of over 240 stock formulations all of which you can private label. Time tested, refined, polished and formulas using the very best quality available along with a minimum order of only 72 bottles per item allow you to get started without having to incur a large, upfront fee. Developing your own product to your exact specifications! A custom formulation is defined as a product made exclusively for your company to your exact specifications. Such formulas might range in complexity from a single ingredient to several different components. This process might involve the modification of an existing product or the development of a completely new formulation "from scratch". Visual Marketing Support for Your Brand! Product imagery is one of the most important design aspects of any marketing plan. Whatever style your brand requires, we are here to help with your marketing images by offering two different professional services within our Art Department.